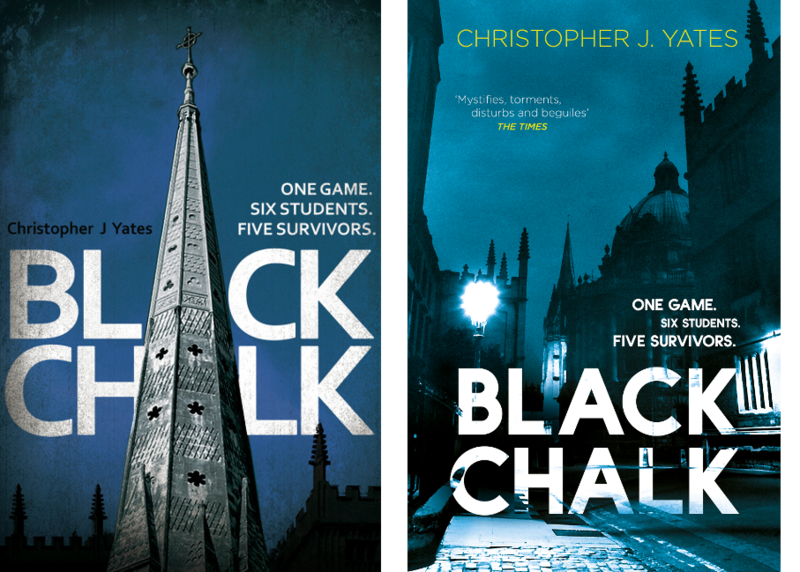 I’ve just been shown the cover for the paperback version of Black Chalk (out September 2014 in the UK, January 2015 in the US). I’d be fascinated to find out which one you prefer. Hardcover on the left, paperback on the right. Please vote below.